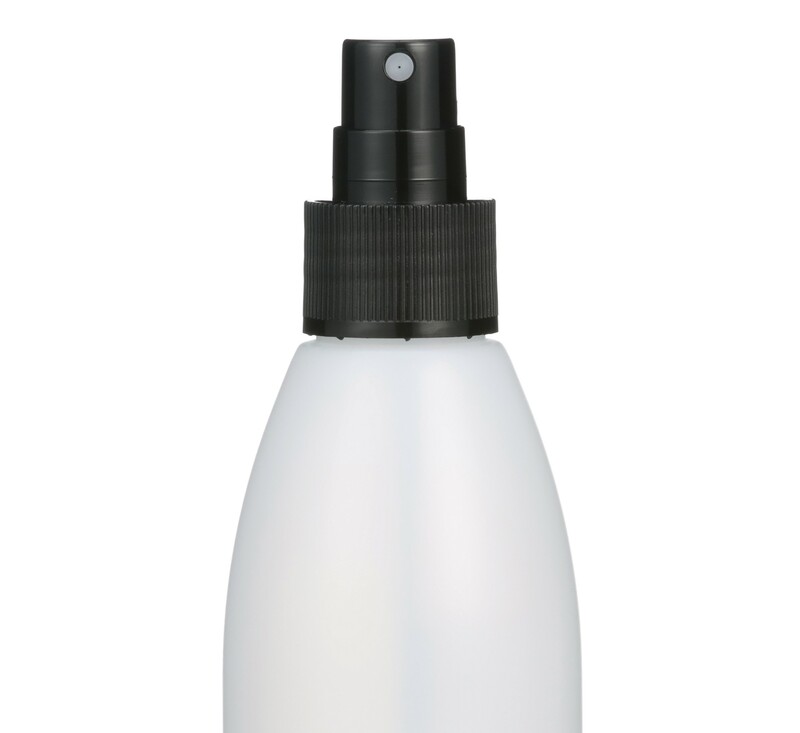 The FLOCON FLOMIST™ Fine Mist Spray primes quickly and delivers a uniform fine mist with a variety of fluids ranging from fragrances and insect repellents to sun blocks and automotive care products. A compact "engine" design prevents jetting or spurting and offers a discreet appearance in the final package. The pump function allows for better spraying and smoother actuation, providing a better end-user experience and higher consumer satisfaction. FLOMIST has the versatility to be used with products including fragrances, hair sprays, sunscreens, insect repellents, air fresheners, pet care, personal care, skin care, auto care, among others. Available with 20/410 and 24/410 closure sizes in a smooth or ribbed finish, it comes in standard colors of black, white and natural. Custom colors are available.